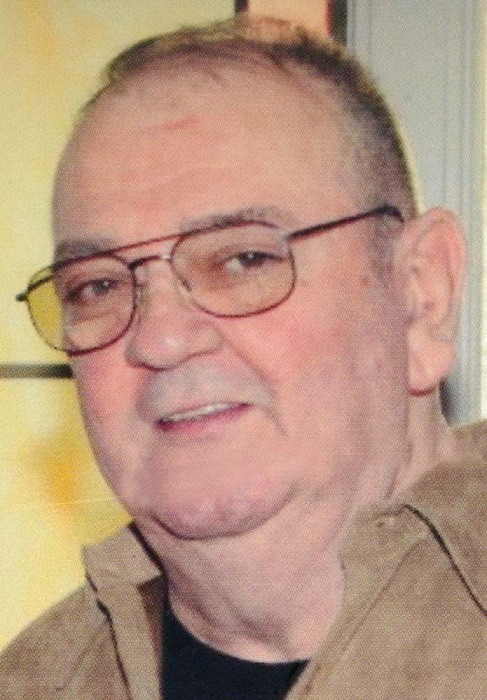 Richard A. Crank Sr., 79, of Bartonville, IL passed away at 11:32 a.m. Wednesday, March 27, 2019 at OSF Richard L. Owens Hospice Home in Peoria, IL. He was born on June 22, 1939 in Peoria, IL son of Paul and Josephine Strassburger Crank. He married Barbara Lafeber on October 24, 1959 in Peoria. Surviving are his wife of Bartonville, their children Debbie (Bill) Schurr of Mahomet, IL, Molly (Tim) Schultz and Richard A. (Patty) Crank Jr. all of Bartonville, IL. Also surviving are 8 grandchildren, Amanda, Deidra, Billy, Aly, Ashley, Katlyn, Brittany and Baleigh along with two great grandchildren Jaxon and Will. Further surviving are one brother Bernie Crank of Peoria, IL and one sister Pat Hansen of Colleyville, TX. His parents, one daughter Lori Boyer and one sister Carol Lafeber preceded him in death. Richard served with the Illinois Air National Guard for 6 years and later worked for Keystone Steel and Wire for 39 years retiring in 1998. Cremation has been accorded. A memorial mass is scheduled for 11:00am, Saturday, April 6, 2019 at St. Ann Catholic Church with Fr. Don Roszkowski to celebrate. A celebration of life will follow his mass at Club Phoenix in Bartonville, 4206 W. Pfeiffer Rd in Bartonville from 1:00 p.m. until 5:00 p.m. In lieu of flowers, memorials in his name may be given to OSF Richard L. Owens Hospice Home. To share a memory or send a condolence for his family visit www.masonfuneralhomes.com.